Given the recent success of the $99 TouchPad fire sale that has caused HP to produce a swan song final run of the device, Amazon’s price point is certain to garner a lot of interest. In fact, industry analysts and journalists alike (including yours truly) are predicting a “race to the bottom” among other major Android tablet manufacturers (i.e., Samsung, HTC, Motorola, etc.) that will likely cause Amazon to capture a large slice of the market. 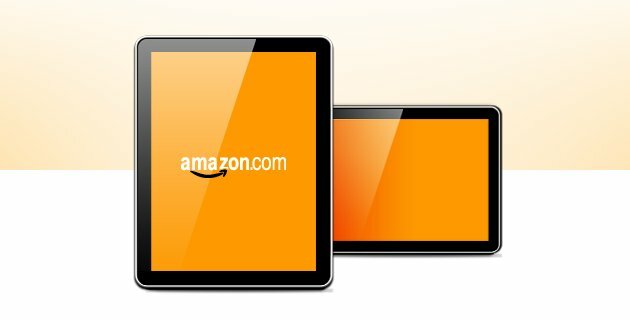 The $250 price point is expected to be lower than the cost to produce the tablets but Amazon is expected to make up the difference (and then some) through purchases of books and applications. 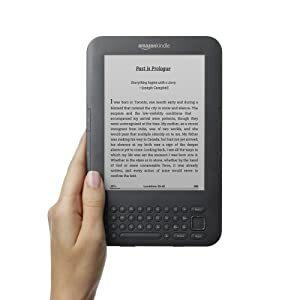 Personally speaking, I am very curious about this device since I’ve had a love-hate relationship with the Kindle having first spurned it as yet-another single-purpose device (here and here) in a world driven by convergence. Once I spent more time with it I was impressed by its elegance in delivering that purpose – much like the early iPods. Only time will tell whether this will truly turn the Android tablet market on its ear or not but I am pretty confident that the product team on Beacon Hill knows what they’re doing.